Best range promotion: Several times last year we promoted our “festive and fun” seasonal targets that featured unique displays. We found people enjoy hitting at interesting targets and are more likely to purchase additional range balls if the targets are entertaining. Our team created a “fall” scene on the driving range with pumpkins, hay bales, witches and scarecrows at various distances. In February, they created targets with giant hearts and cupids, and in March we did a St. Patrick’s Day display with shamrocks and leprechauns. We routinely received positive feedback from customers about our range target décor. We plan to bring them all back this year and add more. 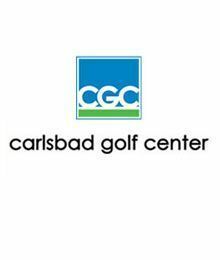 Additionally, we routinely donate hundreds of gift cards and range buckets to the North County Junior Golf Association, Special Olympics, and local school and nonprofit fundraising events.